While the rest of us put a few chapters of our novel into the sampler, Veronica Blade added a complete short story, which I very much admire. Short stories are a challenge for me. Alex single-handedly takes down a bully. A safer school has its perks, but what else did the years of martial arts training get her? Not a prom date, that’s for sure. With only a few weeks left before the big day, can she stop the tough act long enough for the boy of her dreams to see she’s still just a girl? 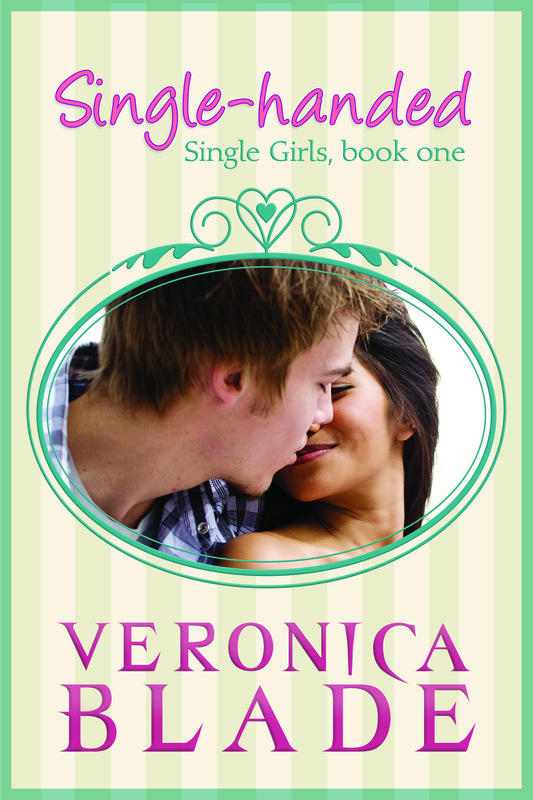 You can get Veronica’s novel From Fame to Shame here. And, as always, A Taste Test is still FREE on Smashwords.